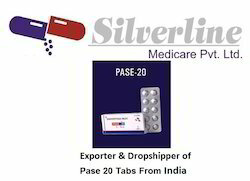 Pioneers in the industry, we offer edaravone injection, heptral tablet, antacid tabs, panido 40mg, pantotab 40mg and pentab 20mg tabs from India. Free radical scavenger that protects the adjacent cortex during cerebral infarction. We bring forth for our valued customers excellent quality Heptral 400 mg Tablet. This Heptral tablet is processed utilizing premium quality ingredients as per the set standards of market. The given Heptral tablet fills the deficiency of ademetionine and stimulate its production in organism as well. 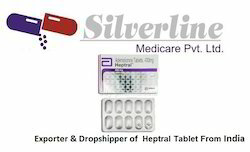 Offered Heptral tablet is quality tested on several parameters for ensuring its perfect range to our customers. Antacids are available over the counter and are taken by mouth to quickly relieve occasional heartburn, the major symptom ofgastroesophageal reflux disease. Treatment with antacids alone is symptomatic and only justified for minor symptoms. Antacids are distinct from acid-reducing drugs like H2-receptor antagonists or proton pump inhibitors and they do not kill the bacteria,Helicobacter pylori, which causes most ulcers. Versions with magnesium may cause diarrhea, and brands with calcium or aluminium may cause constipation and rarely, long-term use may cause kidney stones. Long term use of versions with aluminum may increase the risk for getting osteoporosis. Antacids contain alkaline ions that chemically neutralize stomach gastric acid. We are the Leading suppliers of Eporise 4000IU. 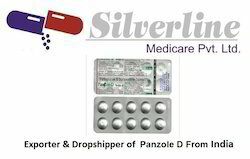 We also do Drop Shipping of Eporise 4000IU. 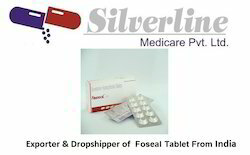 We are the Leading suppliers of Foseal Tablet. 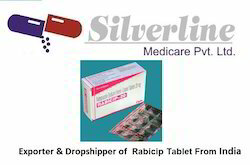 We also do Drop Shipping of Foseal Tablet. We are the Leading suppliers of Benzaday Caps. We also do Drop Shipping of Benzaday Caps. We are the Leading suppliers of Benzaday. We also do Drop Shipping of Benzaday. We are the Leading suppliers of Eligard 22.5mg Injection. 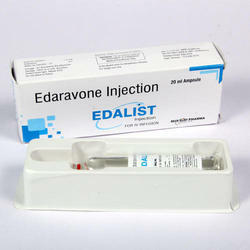 We also do Drop Shipping of Eligard 22.5mg Injection. Looking for Nephrology Segment ?